Innovating the future of digital content through a blend of creativity and next-generation technology. A fully immersive VR music video for William Patrick Corgan’s “Aeronaut” off of his 2017 solo album Ogilala. How do we create an entirely new way to experience music? Virtual Reality and new technologies have changed the landscape of how we consume digital content. We set out to evolve the production process of these relativity new systems and change the way consumers experience creative content on emerging technologies. Our continued commitment to innovation has introduced entirely new experiences to market. 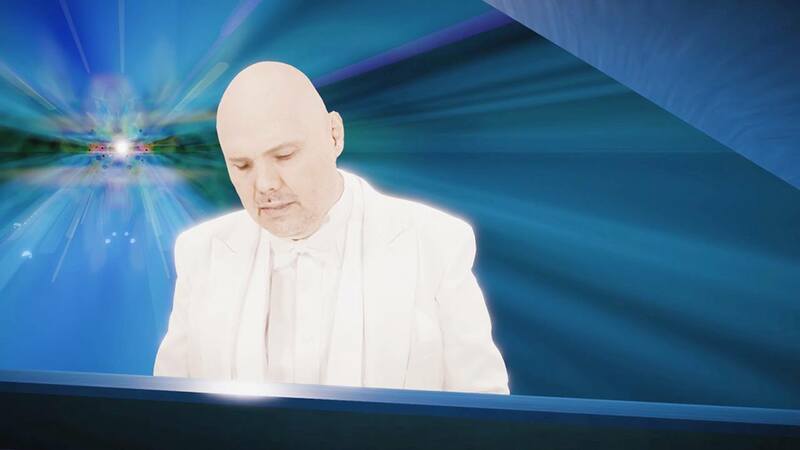 A truly interactive experience that puts you in the same colourful landscape as Corgan as he performs on a massive, art-deco inspired piano. Partnering with Viacom Next studio group to bring Unity, Microsoft and Google to the table, Isobar was able to design and develop the first VR application of its kind. Microsoft’s Mixed Reality Capture Studio was used to record and produce a photorealistic 3D model of the artist, which served as the centrepiece for the digital experience.